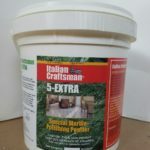 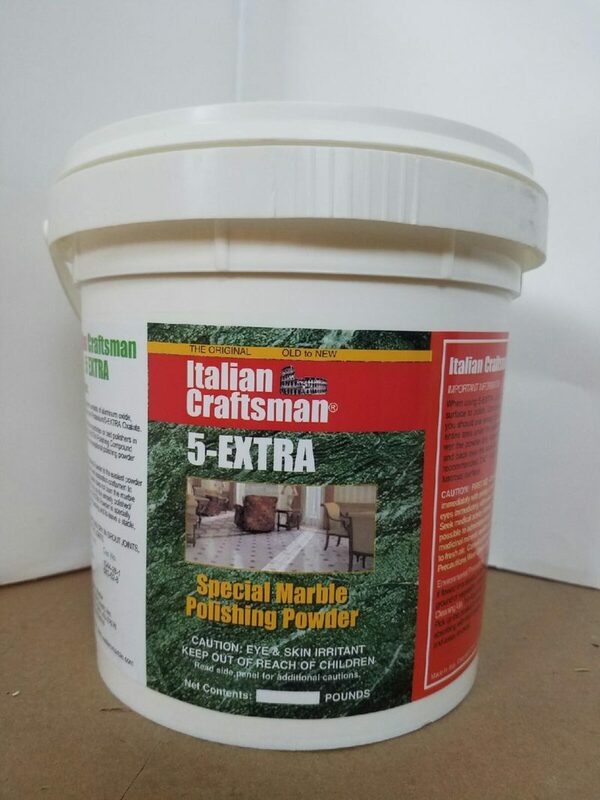 Italian Craftsman 5X POLISHING POWDER 9 LBS Minimum. 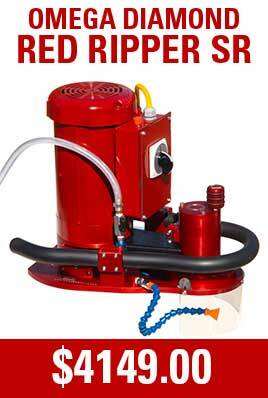 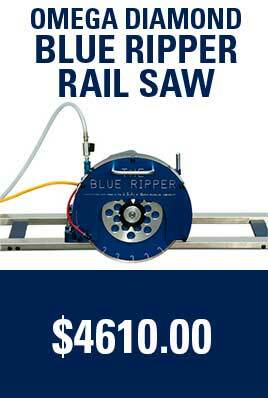 Also comes in 50 LB pails. 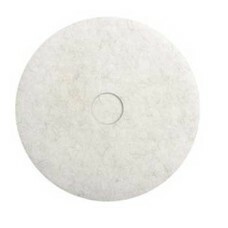 Orange Powder consists of aluminum oxide, two natural resins and Potassium 5-EXTRA Oxalate. 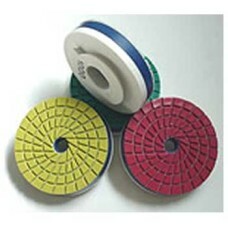 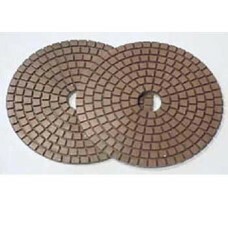 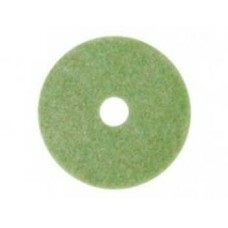 Exceptional polishing powder for marbles. 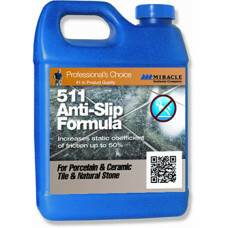 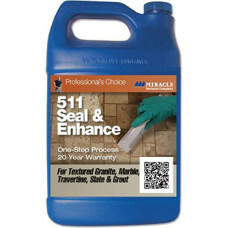 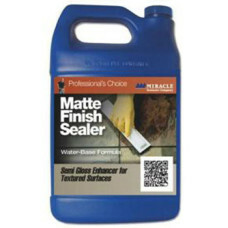 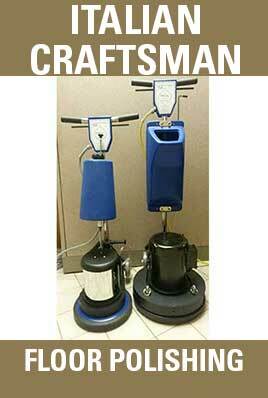 Specially formulated to prevent burning and produces a stable, long lasting polished finish.